In order to for a home renovation to be successful, planning and organizing are key. The more energy, thought and time invested in the project before construction begins will have a positive effect on both the work and the final product. Doing a renovation without considering various factors is a sure-fire way to end up with a project that is more hassle than it’s worth. You risk factors such as going over budget, missing deadlines and potentially experiencing long-term dissatisfaction with the final product. Making changes to a plan after construction has commenced is not only very expensive; it has the tendency to derail progress. 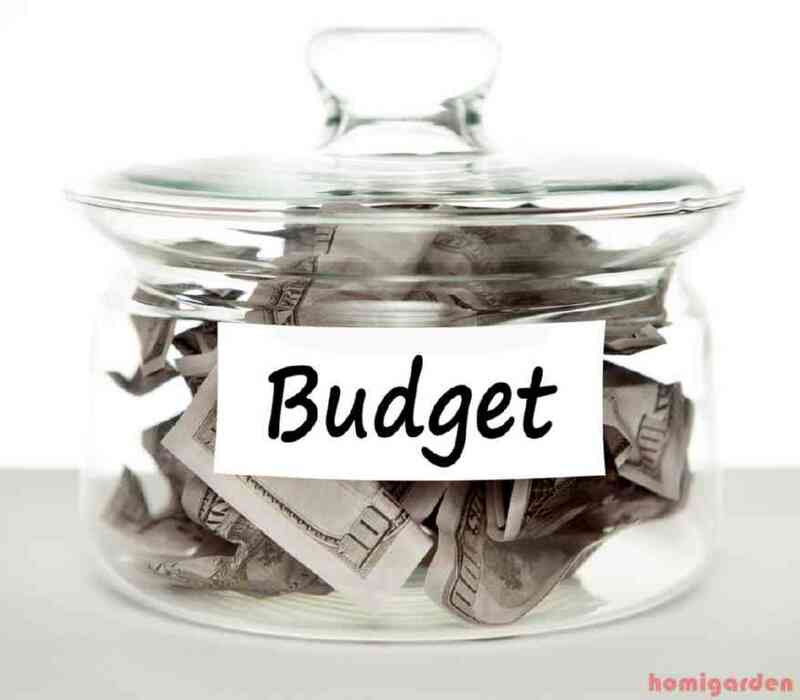 Budgeting – The first step to any renovation project is determining the overall cost. Every additional square foot will cost extra, so a budget that meets the space demands as well as the financial needs is important. Considering your renovation goals is an important step. Determine how much you want to spend or can afford. Set aside 15-25% of your money as a reserve for unexpected costs or additional problems. Subtract taxes from the money. Set aside 5-10% of the money if hiring a consultant or designer. Creative – Using the Internet, magazines, books and other publications, generate ideas for your renovation; make a list of things you like and those you do not. If hiring a consultant or designer, giving them these ideas can help them design something you will love. Successful designers earn their living by creating well-designed spaces that address customers’ needs. By providing them with some guidance in advance, you can avoid frustration later and expect great results. Master Planning – Look at all the various problems in the home and solve them based on necessity rather than desire. Doing a bedroom renovation may be desired, but if your bathroom is falling apart, money spent there is better served. Scoped Plan – Take your master plan, budget and creative and determine the overall scope of the plan. What will it address? What does not need attention? Avoiding unnecessary tasks will assist in keeping the cost low. Filing – Create a file where all renovation-related information is safely stored. This includes all plans, master plans, creative, scopes and any other paperwork required for the renovation. Having a renovation journal can also assist in ensuring you are on the right path and not straying from the end result. Review Insurance – Once you have planned the rest, contact your insurance agent and ask some questions about coverage for your renovation. As improvements typically increase the value of the home, and some improvements can even reduce premiums, contacting your insurance agency and updating your information is important and generally a good idea. Once you have clearly defined the goals and desires of a renovation and addressed all the problems that may arise, you are ready to begin a home renovation project. The biggest complaint about home renovations is usually going over the budget. Hidden costs can derail many home renovation budgets, but proper planning helps to eliminate these additional costs and ensure a better renovation experience. 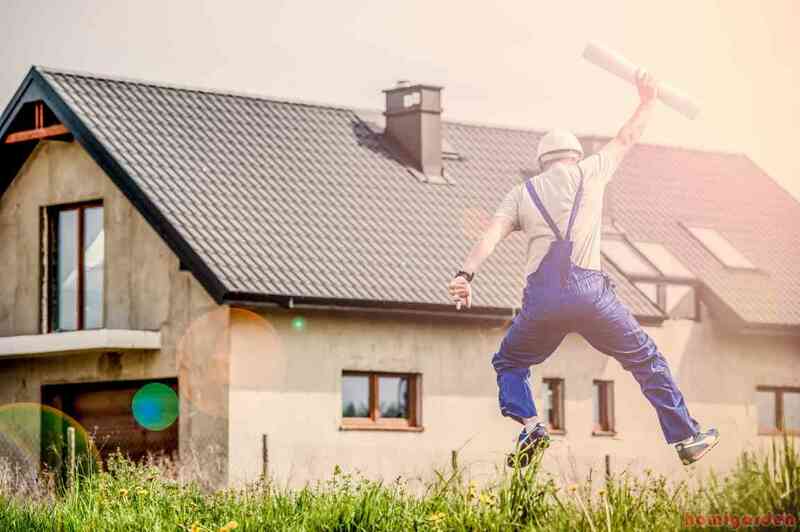 Home renovation planning goes beyond coming up with ideas, it involves the extensive planning necessary to fully implement these ideas and factors in all of the materials and labor costs as well.